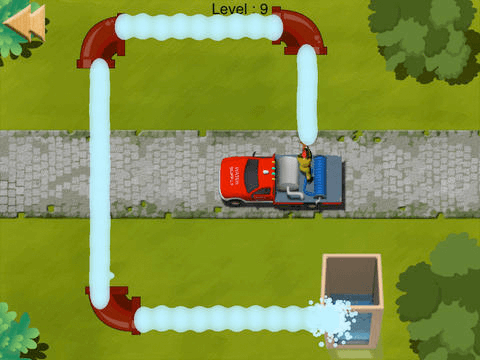 Fill the Tanks is an amazing physics-particles game. 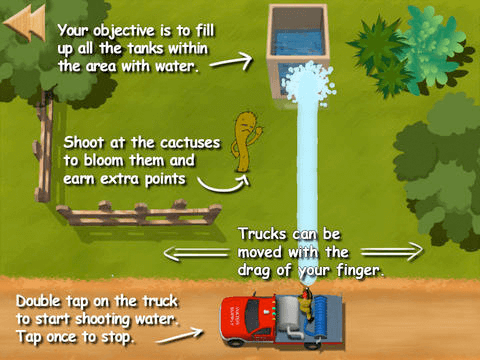 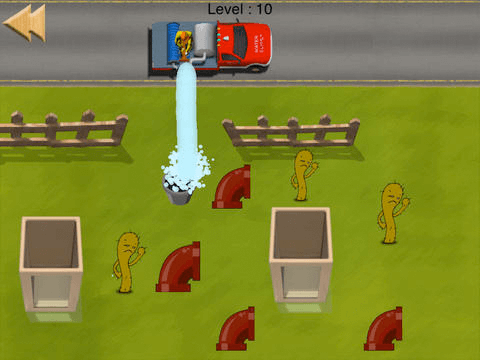 Important: Double tap on the truck to start shooting water. 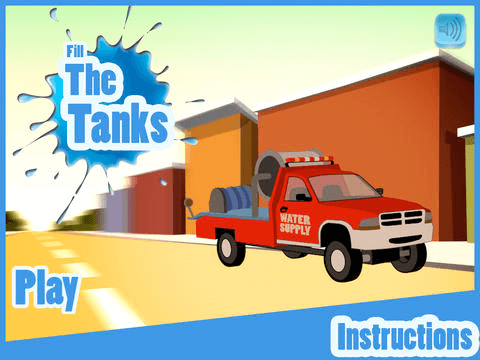 Tap once to stop. 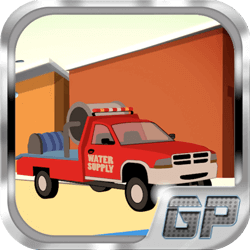 Rotate pipes to redirect water according to your needs. 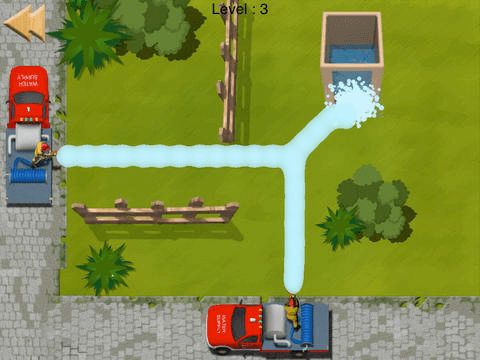 We are working in 25 new levels.